Beat Boutique returns with arguably their biggest package to date. 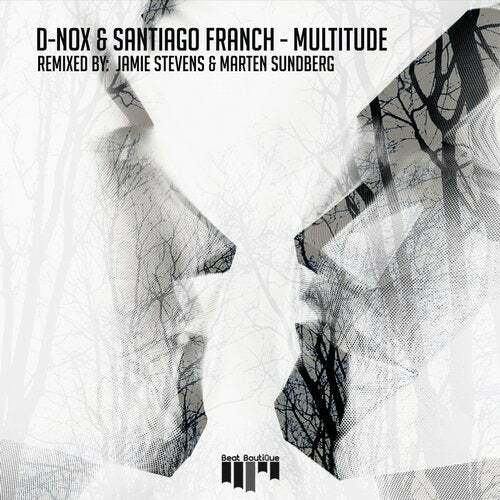 D-Nox & Santiago Franch collaborate with an absolute gem of a tune entitled Multitude. If that wasn't enough, two fine remixes from two seriously hot producers in the way of Jamie Stevens and Marten Sundberg, who both deliver big time.